Goaltimate is a half-court game derived from ultimate. The object is to score points by throwing a flying disc to a teammate in a small scoring area, through the goal, a large semicircular hoop. Goaltimate is believed to have been invented by players of ultimate at Wellesley High School, USA. 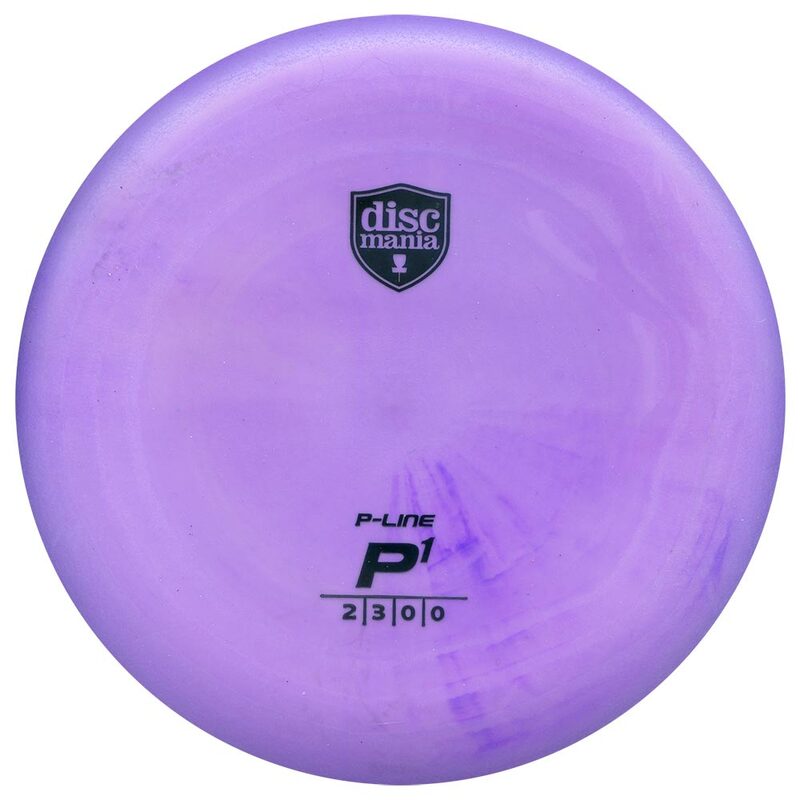 It was invented on Christmas Day around 1980 on hard-pack snow, because too few players showed up for Ultimate practice! Play consists of two teams of four players each, competing in a large ovoid area with the goal at one end and a clear zone in the other. 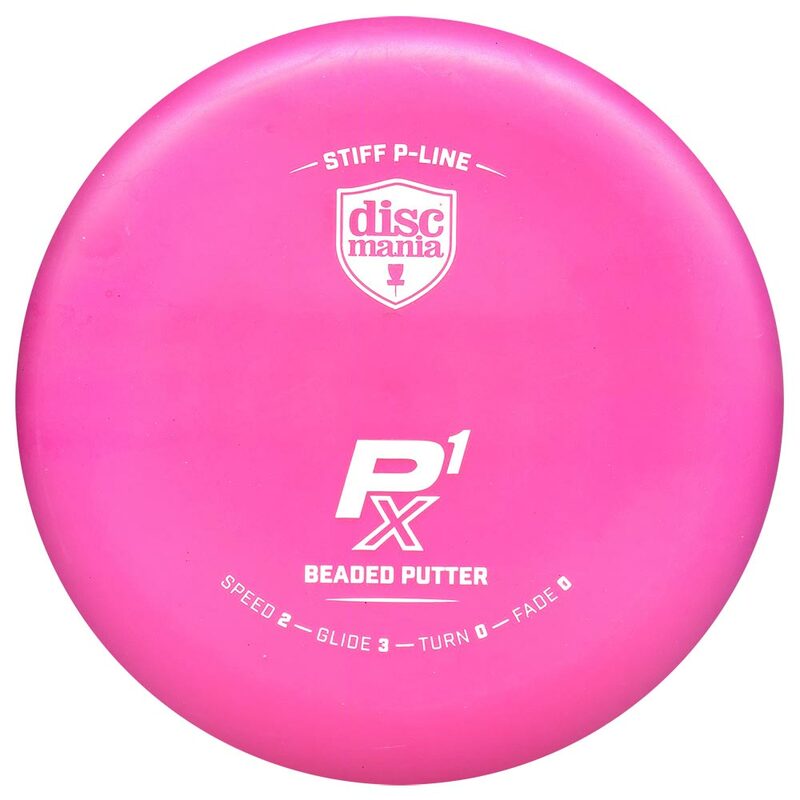 A point is scored by throwing the disc (Discraft 175g Ultra-Star) through the goal to a team-mate standing within the scoring area results in one point. A pass through the goal to the scoring area from within the clear zone is awarded two points. The disc may only pass through the goal in the scoring direction; passing otherwise results in a turnover. 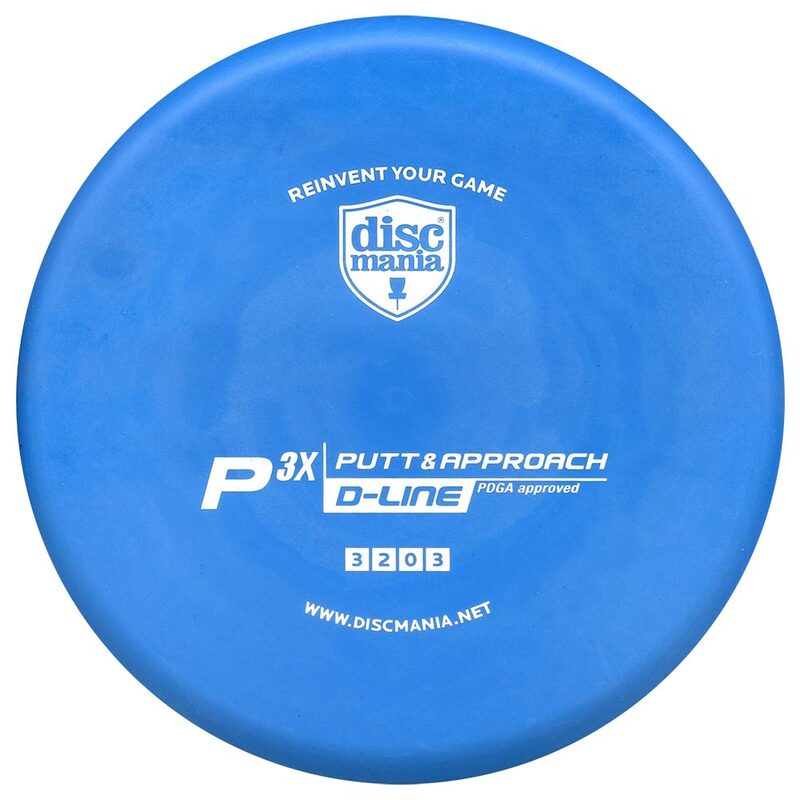 As in ultimate, turnovers also result when a disc is dropped, intercepted, goes out of bounds, or when the thrower is stalled (the thrower has 5 seconds to throw, the duration of which is enforced by opponents’ stall count). Unlike in ultimate, a stall count may be called from anywhere on the playing field, provided it is audible to the thrower. After any turnover or score, the disc must be passed beyond the clear line before the next point may be scored. Play is continuous, with no pause after scores or clears. Most throwing and receiving rules are identical to those of ultimate. 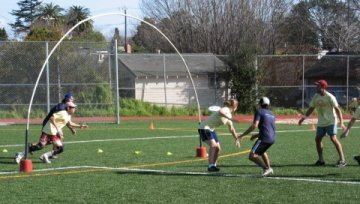 Defensive rules differ in that inadvertent picks are not a violation in Goaltimate, and zone defense directly in front of the goal is illegal. Substitutions occur on-the-fly, so teams typically take the opportunity to make subs immediately after gaining possession of the disc. Matches are usually best of 5 sets, with first to 5 games per set. Find out more about out Goaltimate!